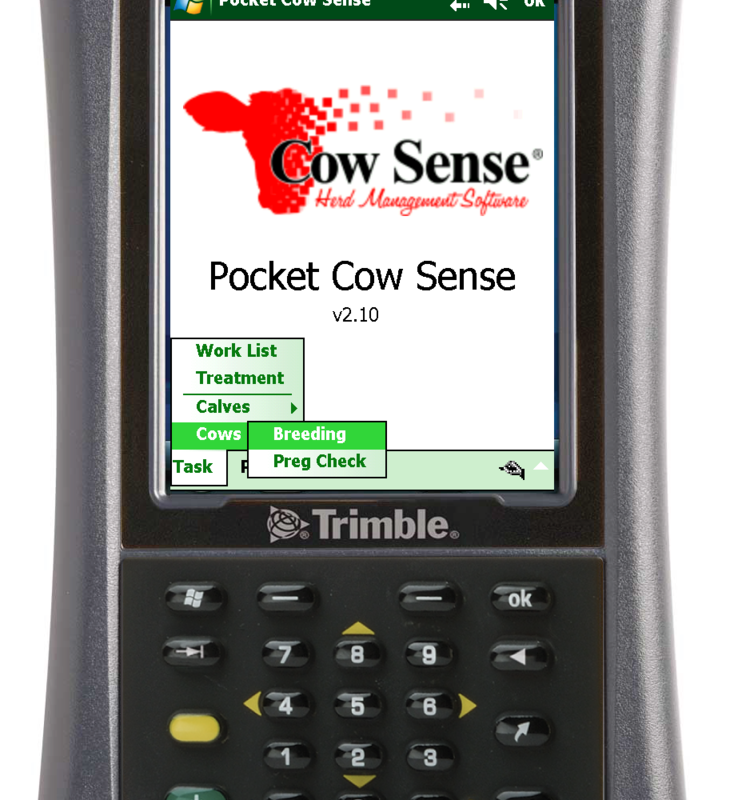 Analysis Edition is the perfect solution for sharing your Cow Sense data with associates who only need to run reports. The Analysis Edition has data entry functions shut off, but full reports capability. Combine Analysis Edition with Remote Backup to share data with associates anywhere!